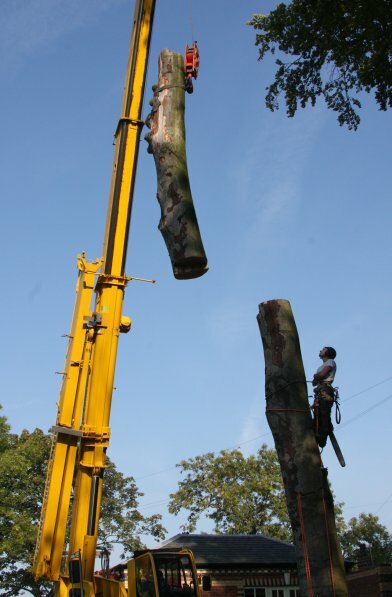 John has helped our company and also many of colleagues on a professional basis, to undertake Arboricultural (Tree Surgery) operations from the planning and local authority stages through to the professional and technical, practicalities of pruning, shaping, and takedown of both small and large trees. John has very good technical ability and a high degree of knowledge and he is well respected in in local community. John has worked on various sites for me and every time the works have been to a high standard. He is very reliable and will do as much as he can to ensure works are completed on time. I am happy to recommend for all aspects of tree work.